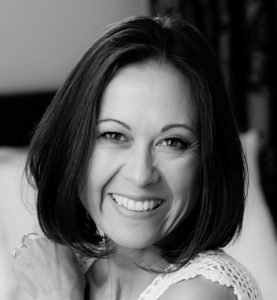 Please welcome my dear writer friend Lee Murray, who has a fascinating historical tale about the ghosts of her home country. I first met Lee online, but our friendship really took off when we finally were able to meet in person at the 2017 StokerCon. She’s been an amazing friend and support system ever since, and I’d love to visit her in New Zealand one day. Ghosts have always been integral to New Zealand’s stories, to our landscape, and our identity. In Aotearoa, ghosts haunt our everyday. 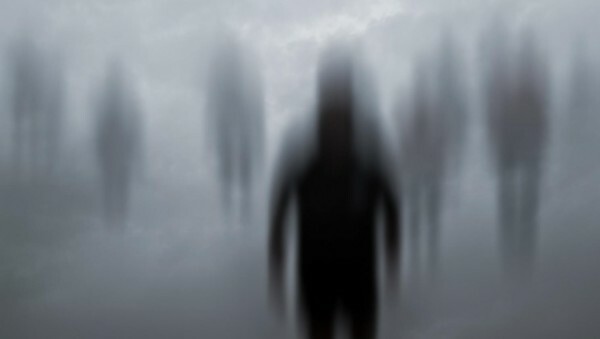 Mischievous and sometimes dangerous, the Tūrehu or patupaiarehe ghost people occur frequently in our folklore, our Māori myths and legends, telling of tall, fair skinned people, mountain and forest dwellers with magical powers who fear the sun. However, Māori genealogical histories and modern scientific evidence both point to people living on the islands before the arrival of the Polynesians some seven hundred years ago, and it’s possible the Tūrehu were those were early comers to Aotearoa. Perhaps those early people were devastated by wars with other tribes, or a shortage of food, or were overcome with disease. Perhaps they got in their waka and sailed elsewhere. One of my husband’s forebears, a Māori chieftain called Kahukura, is purported to have tricked the Tūrehu into revealing their knowledge of fishing nets, a favourite New Zealand story which is retold in the pages of Into the Sounds, the sequel to my speculative thriller Into the Mist. Back to their home in the mist… What if the Tūrehu never left at all, just took their clever ways and drifted ghostlike into the misty mountains and forests of Urewera, Pirongia and the Fiordland Sounds? Perhaps that’s why, sometimes, when the wind is blowing, we can still hear them playing their flutes in the trees. “Murray pretty much nails small unit tactics.” ‒ Justin Coates, author of The Apocalypse Drive. “A fantastic blend of military fiction, a very real primordial monster, and powerful mythology.” ‒ Paul Mannering, author of Hard Corps, Hell’s Teeth, and Eat. Some mean ghosts and gods hanging around that island! You know what that means, Alex…it’s my kind of place. I would love to visit New Zealand, ghosts are no ghosts!! =D Seems like such a beautiful place. Agreed. Me too. It’s been on the bucket list FOREVER. Oooh, certainly not a group I want to get caught up with. Great snippet! Thanks for reading and commenting, Loni. Glad you enjoyed it. I would love to visit New Zealand because of its beauty and now for the hauntings. I enjoyed the read! Thanks, Birgit. Lee is a great writer. New Zealand has always called to me. One day perhaps I will get my dream of going there. Being part Lakota, I have my own tales of the Spirits of the Land in my memories spun there by my mother. Thanks so much for your kind comment, Roland, and welcome back. I’ve missed you! I hope you do get there one day. It seems like such a beautiful, mystical place. A very interesting post. Thank you. What a fabulous country New Zealand is with its history, ghosts, gods, and superb Rugby team! Agreed, Dave. It’s definitely high on my bucket list. Thanks for reading! I love ghost stories and ancestors in general. Makes history more relatable… for me anyway. 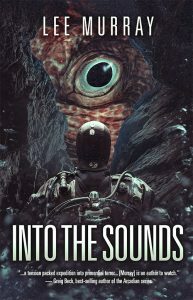 Into the sounds, seems like a fun read; spooky and complex.